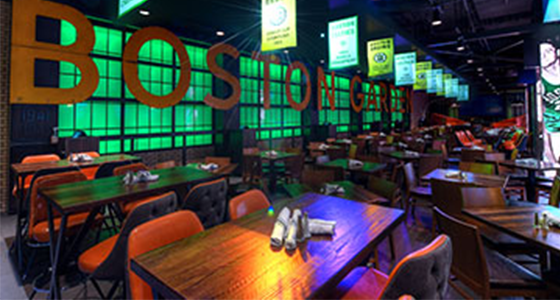 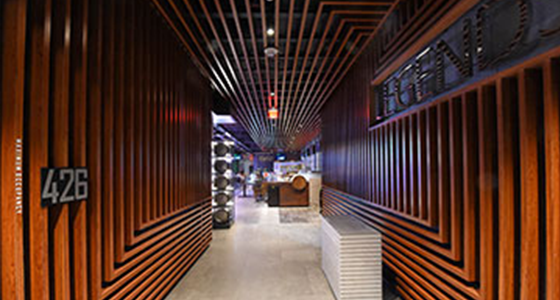 Legends is a private, members-only restaurant and bar located on Level 3 of TD Garden, open exclusively to Bruins and Celtics season ticket holders and game plan holders who purchase a membership. 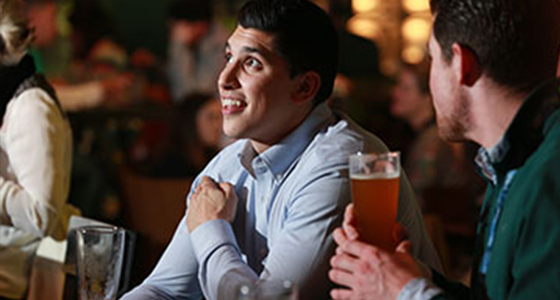 Access to private events like exclusive tastings and Alumni appearances. 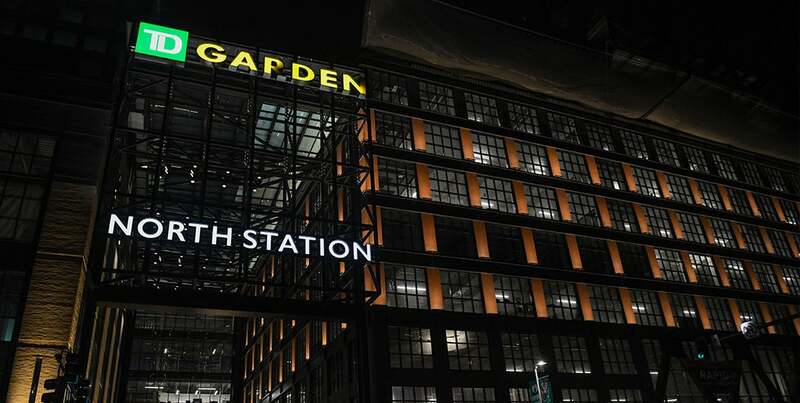 TD Garden has one public elevator, located in the middle of North Station, to access Level 2. 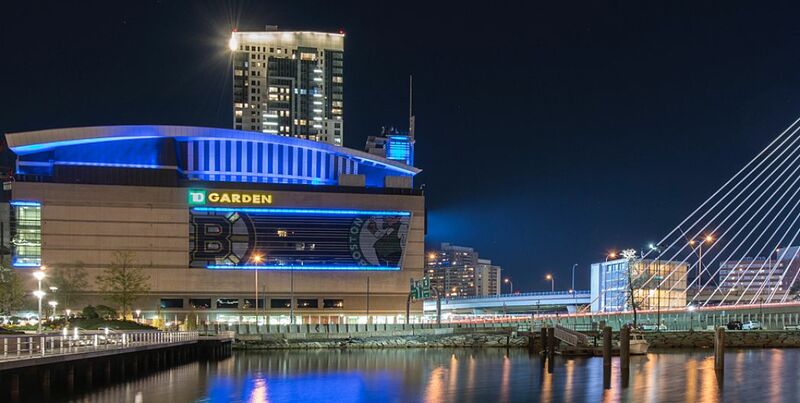 On Level 2, there are two elevators that will provide access to all arena levels.